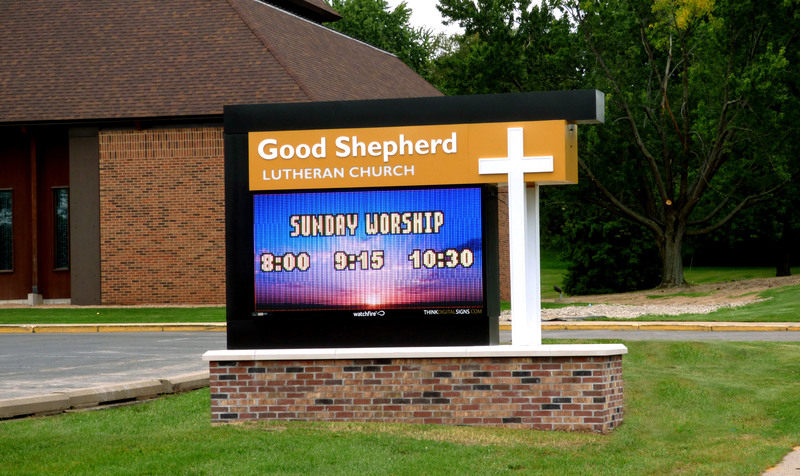 A digital sign is the perfect way for any faith-based organization to spread the word and increase membership. 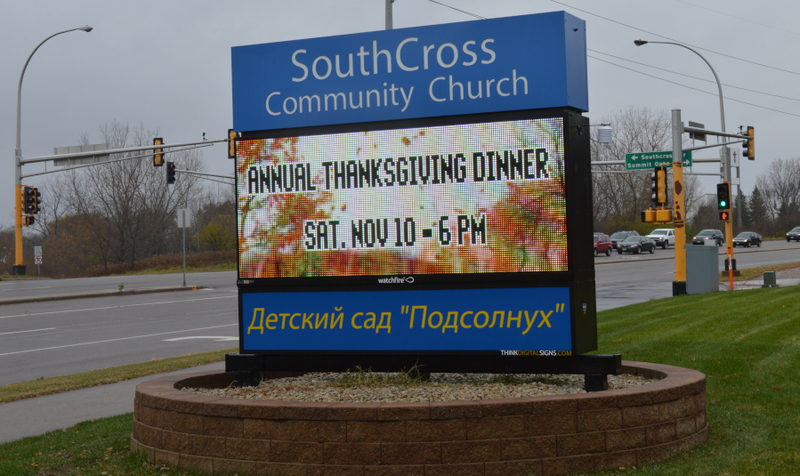 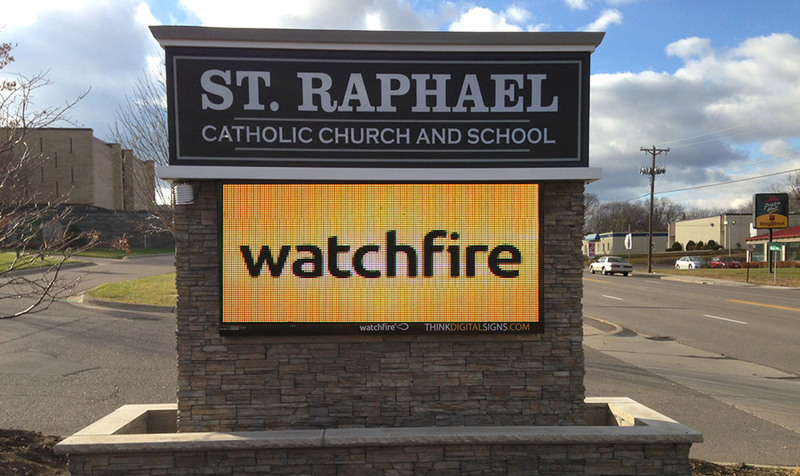 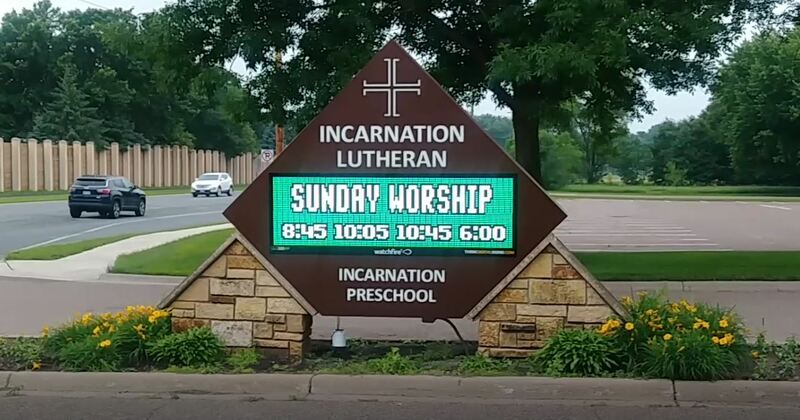 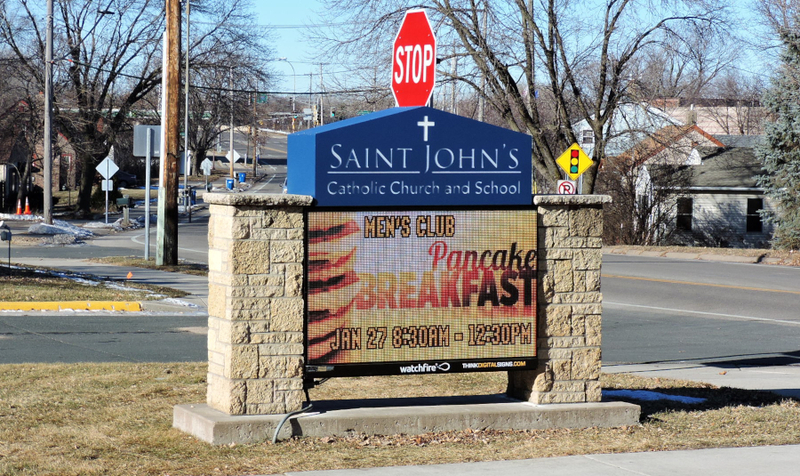 With an attention-grabbing digital sign, your church can reach out with inspirational and exciting content to your faith community as well as the surrounding neighborhood and street traffic. 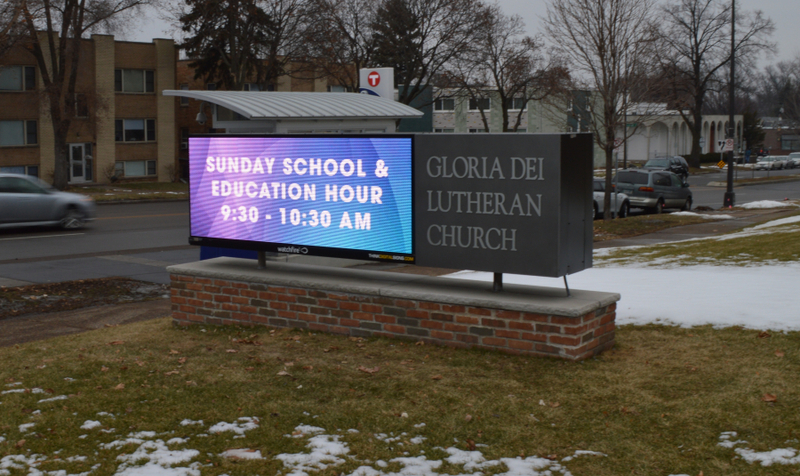 Church signs often become a landmark in their community and passersby look forward to seeing your daily message. 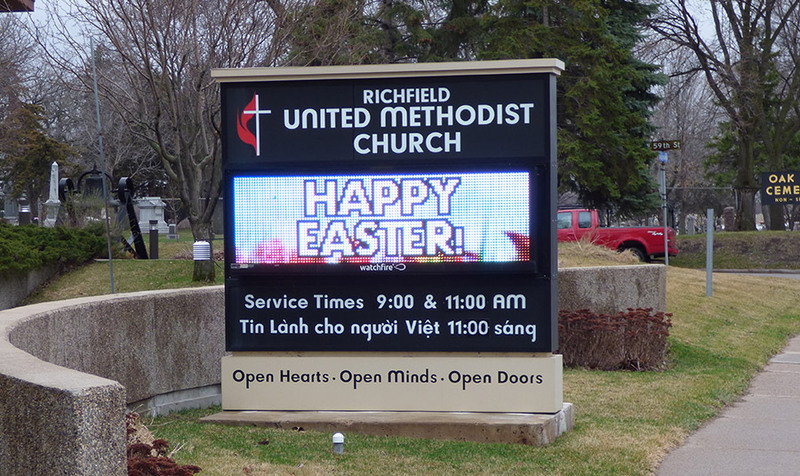 A digital sign can be used to extend a warm welcome to newcomers, share daily or hourly affirmations with your whole community, or announce weddings, festivals and special events.